Sale price! 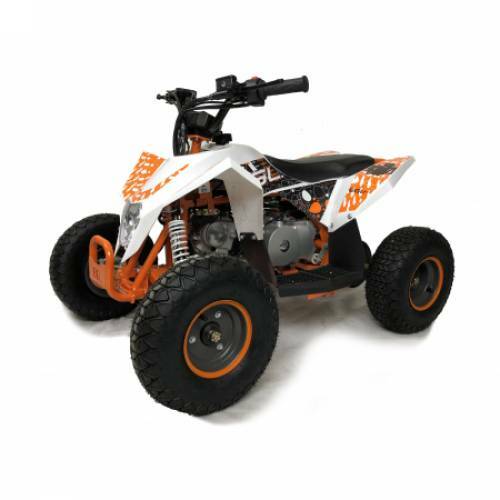 Save £100 on a brand new 50cc kids quad bike from the well known manufacturer EGL. 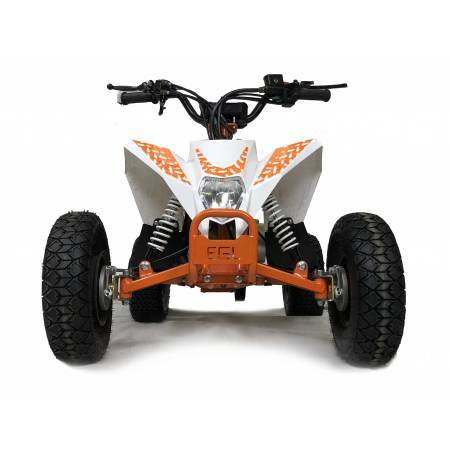 These quads are an ideal starter quad and a great little size! 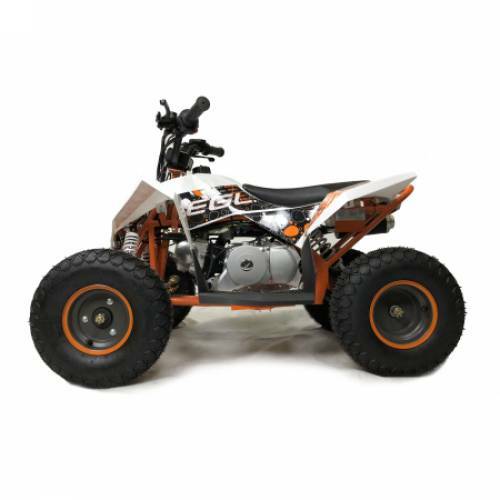 The engine is fully automatic.